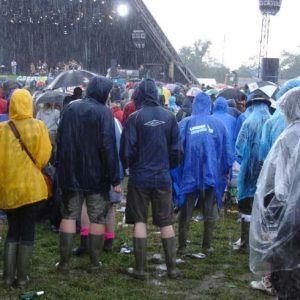 Wholesale Rain Ponchos for festivals and outdoor events – If you are looking for Rain Ponchos, you have come to the right place. We are one of Europe's leading suppliers of emergency rain ponchos. If you are looking for Rain Ponchos, you have come to the right place. 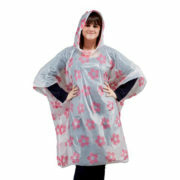 We are one of Europe's leading suppliers of emergency rain ponchos. Rain Ponchos are available in boxes of 200, 100, 50 and even packs of 10 so you don't have to break the bank to get some stock. Are you trading at a festival? 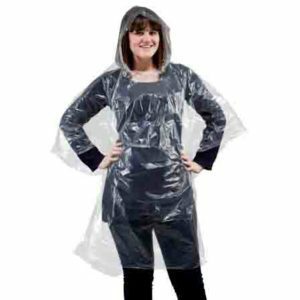 We are able to offer bespoke printing of rain ponchos which enables you to have your own logo or brand name printed on the poncho, which is ideal for promoting your business and corporate events.